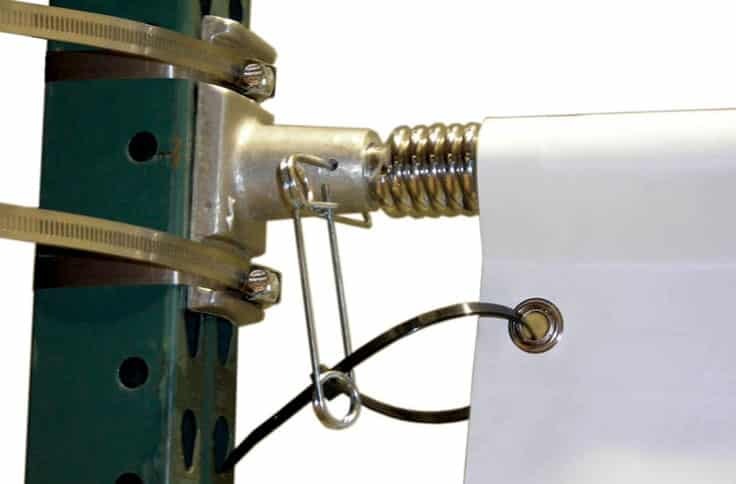 Lamp post banners are a popular way of outdoor banner advertising. 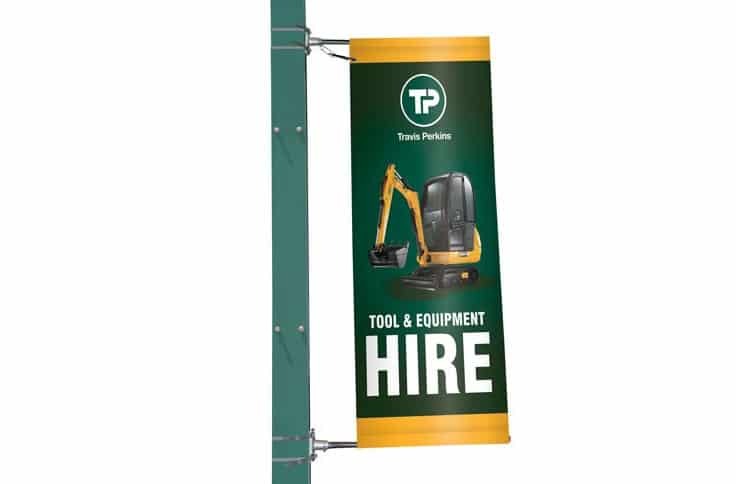 Easy to change our lamp post banners are high impact in retail environments and can be used internally or externally. 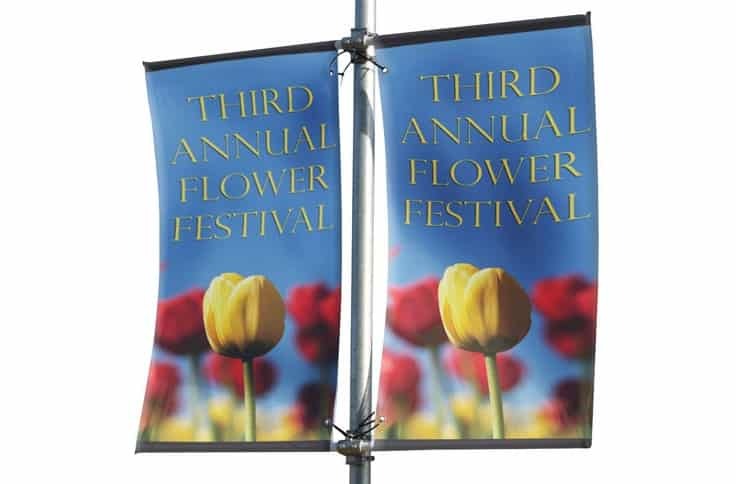 We can print our lamp post banners both single and double sided on either standard banner PVC or mesh banner PVC for high wind areas. 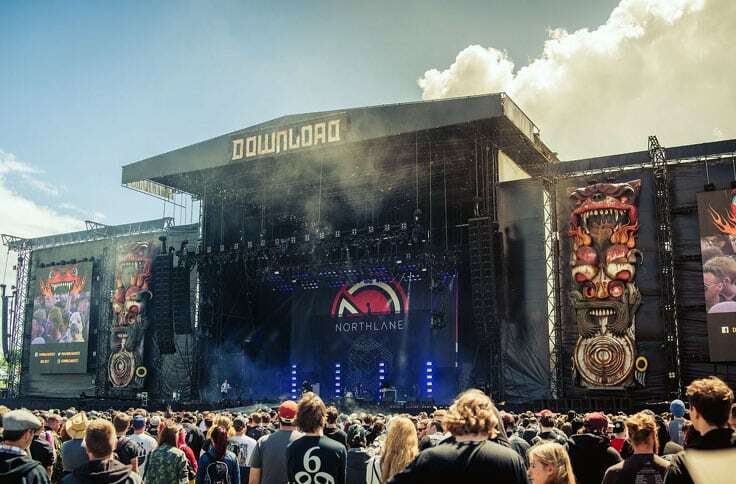 Please note double sided mesh banners will show image ghosting where areas of strong colour will show slightly on the opposite side if it is a light colour area. 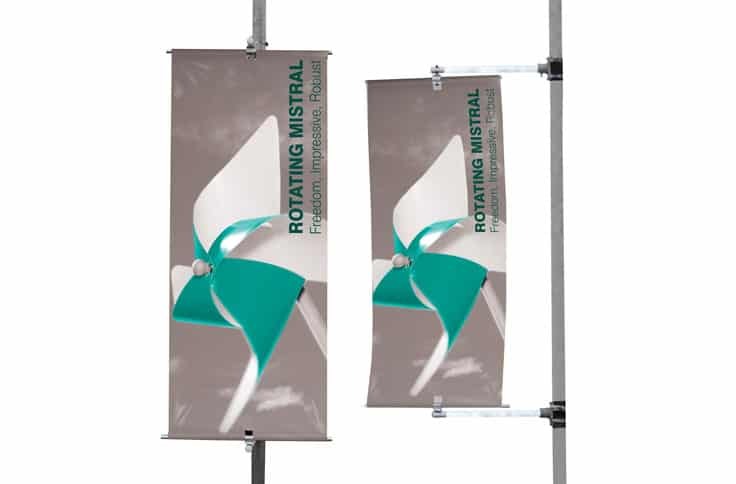 Our hardware of choice is the Mistral lamp post banner unit which is available in three formats, single unit, double unit and the rotating Mistal lamp post banner unit. 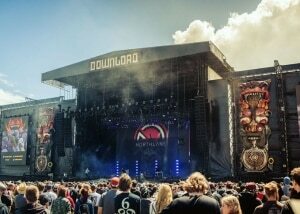 The width of the Mistal lamp post banner graphic is 795mm and can be printed up to 2000mm in length. The Mistral unit comes with a 1 year manufacturers guarantee and all graphics are weather resistant. 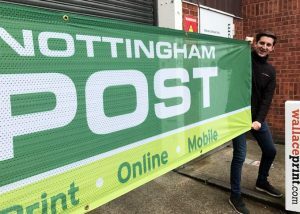 We also offer a lamp post banner install service. 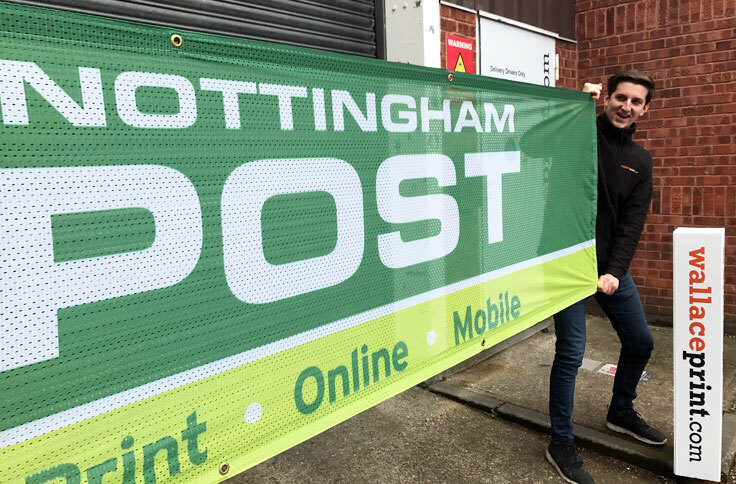 If you are looking for wall mounted banners or a more permanent pole and lamp post display solution why not give our team a call? Single sided or double sided digital printed graphics.